A family holiday in Lanzarote will no doubt be fun in the sun. 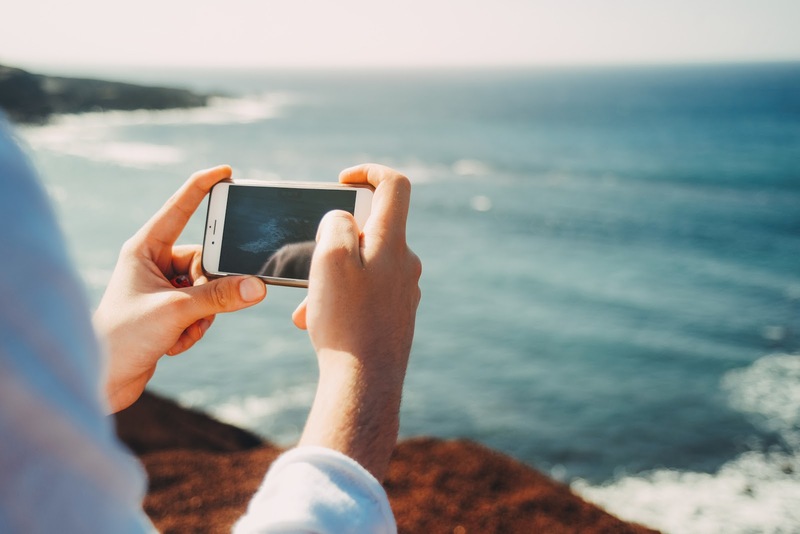 But there’s much to do in addition to lounging beach or poolside, as the fourth largest Canary Island is one of extraordinary beauty and authenticity with a variety of sights. That includes a luscious coastline, picturesque farmlands and the otherworldly volcanic landscape of its interior. Not only do tourists find this island irresistible; UNESCO has declared it a Biosphere Reserve making it an even more special place to visit. 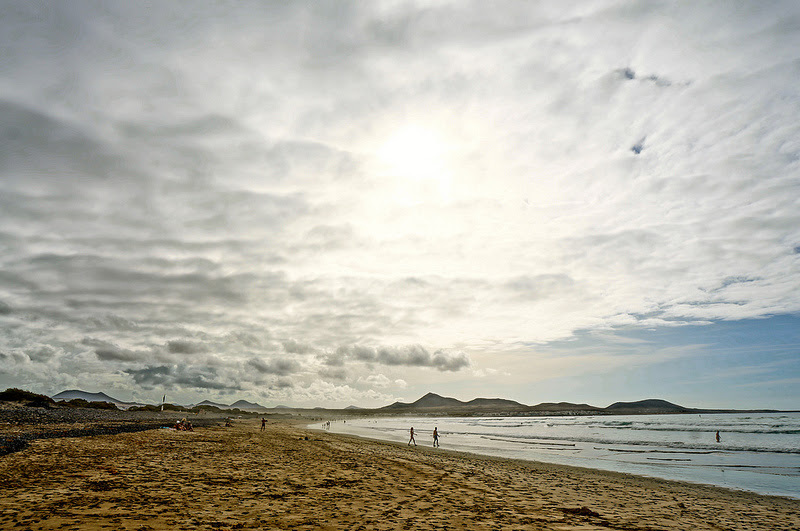 So if the family is in need of a break from sand and surf, here are a few of the many places you can explore when you’ve stepped off the plane, which will be one of the various Lanzarote flights to this popular island. The island’s capital since the 18th century, this friendly city has a pretty seafront promenade with plenty of reefs and islets that were the inspiration for its name are visible. After sea gazing, walk along Calle Real, the café and shop-lined street where much of the urban action is based. Set in the geographic heart of an important agricultural region where an abundance of fruits and vegetables grow in the sandy ‘jable’ soil unique to Lanzarote, San Bartolome is the perfect place to sample traditional dishes made from locally harvested sweet potatoes, watermelons and squash. On the outskirts of the town is the lovingly preserved home of César Manrique where visitors can learn about the legacy of Lanzarote’s most famous artist and passionate environmentalist and architect. 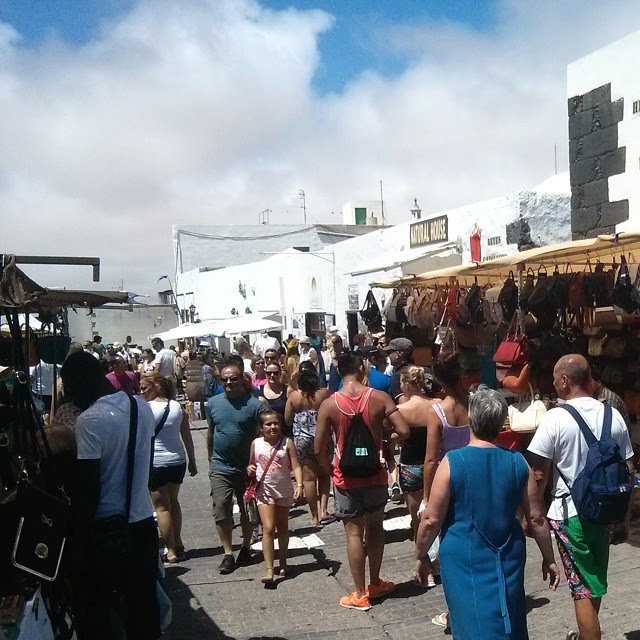 Shopaholics will be in heaven at the biggest outdoor market in the Canaries, held every Sunday in Teguise. Over 360 stalls are set up in the plaza and cobbled streets and display everything from intricate Canarian lacework and fresh produce to handmade leather goods, handiwork and jewellery. Dancers with panpipes bands adding to the market’s celebratory atmosphere. Once finished haggling, enjoy a stroll around Teguise’s churches and through its neighbourhood of elegant mansions. A short drive from Teguise is the lovely Haria, known to locals as ‘the village of a thousand palms’. One of Lanzarote’s most picturesque by far, whitewashed houses sit in dappled light filtered through the copious palm trees. This is a wonderful place for a leisurely meander with the kids or to check out its Saturday market, where the emphasis is very much on Canary crafts including painted canvases and pottery. For those feeling the pangs of homesickness, Tias should cure it in a jiffy with its selection of pubs and cafes offering tastes of Blighty, from British beers to full English breakfasts. But despite the influx of ex-pats, this historical town has retained an authentic spirit and has a number of interesting attractions to see, such as the local theatre which hosts folklore events, modern jazz performances and a host of other shows. Whatever you and your family are after with regards to your holiday, no doubt Lanzarote has it on offer!